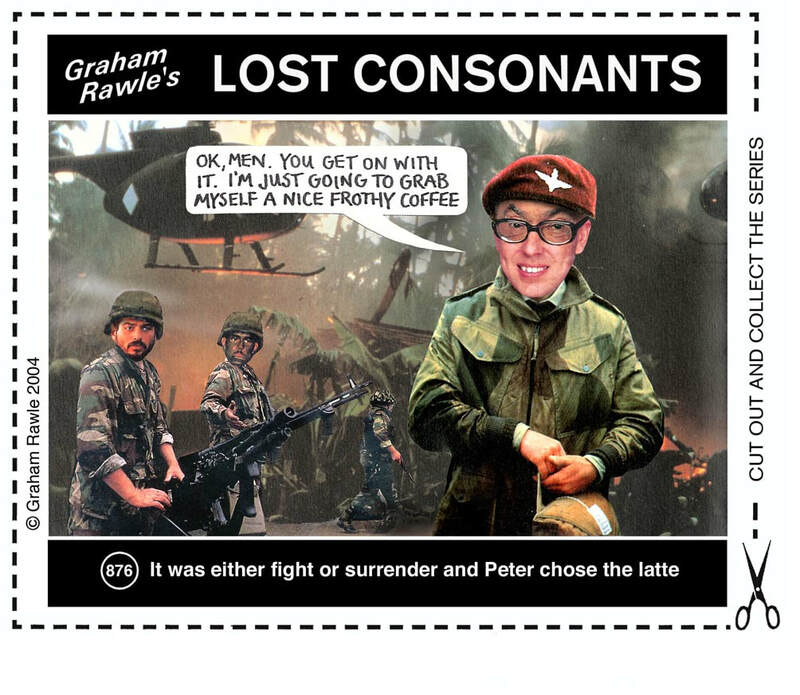 LOST CONSONANTS is a text and image word play series that illustrates a sentence from which one vital letter has been removed, altering its meaning. Welcome to a world where children have leaning difficulties and youths can become addicted to rugs; where firemen wear fame-resistant clothing and footballers get camp in their legs; where dogs start baking and horses start catering, and where, after several days without water, everyone is really thirty. The series, described by The Scotsman as 'one of the greatest simple-but-brilliant running ideas of all time’ appeared weekly in the Weekend Guardian for 15 years (1990 -2005), as well as in the Sydney Morning Herald, Australia, for more than a year and the Globe and Mail, South Africa. It has been cited in numerous educational textbooks and featured regularly in a number of English language magazines including Spotlight Verlag and BBC English magazine. 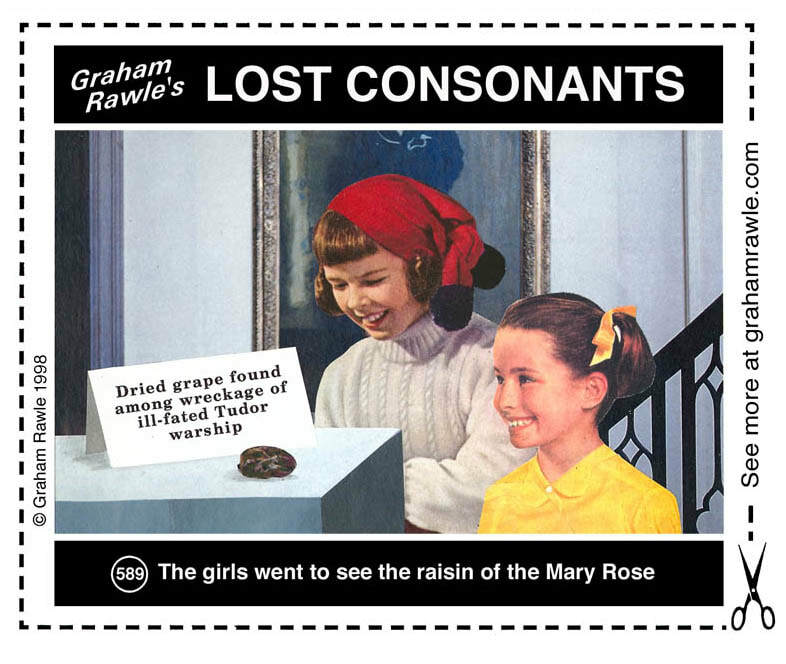 It has proved a surprisingly valuable teaching aid for dyslexic students. 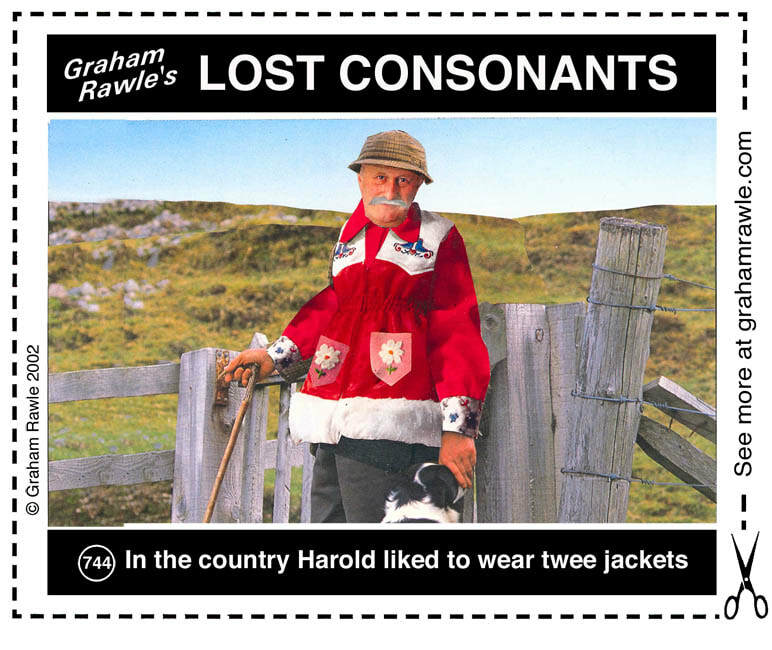 During its lifetime, nearly eight hundred Lost Consonants appeared in The Guardian. 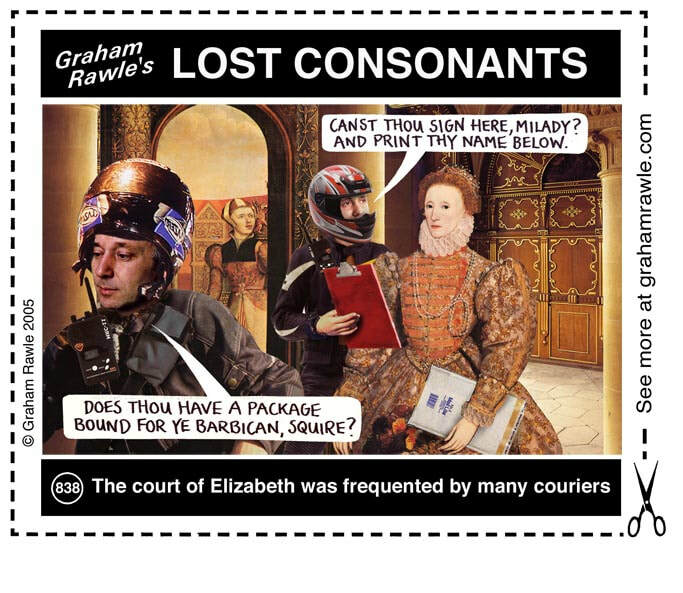 Eight Lost Consonants books have been published from the series.